Don’t worry guys, my tongue is firmly in my cheek. Love your stuff. Overview: Fiano is predominately grown in the Campania region in Italy. It’s a variety that tends to like warmer climates, thus why it is grown in Australian region such as McLaren Vale, Rutherglen and Adelaide Hills. Unlike some of the Italian white varieties such as Pinot Grigio and Arneis Fiano is quite a complex variety that can handle more hands on wine making such as time in oak. However, this Fiano is a more stripped back, simple version. It is not concerned with the musing of Sartre and does not claim to be Morrissey’s biggest fan, it does not ask the ever pressing question of why, it is focused on the fun and frivolous. 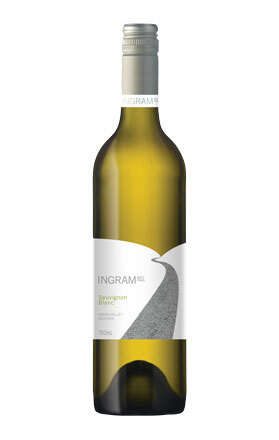 This wine displays the fresh, lifted characters of Fiano and is ultimately approachable now. Tasting note: Floral on the nose with underlying hints of straw and pineapple. Freshly cut Granny Smith apples on the palate with citrus and jasmine notes. Simple and refreshing. Final Say: Not as complex as some Fiano out there but a great introduction to the variety. $25 a bottle. Overview: When Australian Winemakers first started toying with certain European varieties which we call ‘alternative varieties’ many of the reds such as Tempranillo and Sangiovese were picked ripe, had loads of tannin and were stuffed into oak. 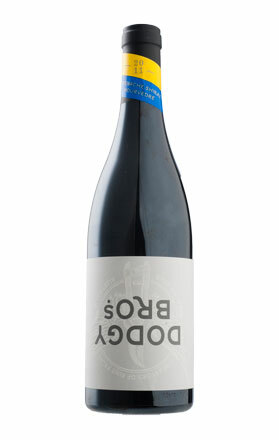 Bada-bing-bada-boom we had a wine that drank like a Shiraz but was named something a bit left of centre. As we’ve more comfortable with these varieties we’ve started to treat them the way they should be treated. 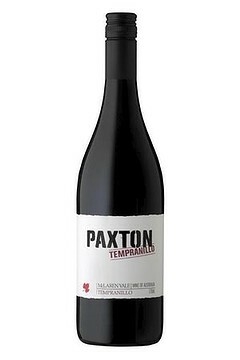 Paxton pick their Tempranillo earlier in the season to maintain savoury spice notes to add to the lifted aromatics and cherry characters typical of Tempranillo. For the fermentation process they have used wild yeast with may not be as clean and stable as inoculated yeast but adds complexity and interesting notes on the nose. Whole bunches are also thrown in during fermentation, the juice of these bunches ferments inside the berry and causes the skins to breakdown adding aromatics and firm tannins to this fantastic wine. This process is also known as carbonic maceration. It sounds like a whole lot of work and it is but the results speak for themselves. 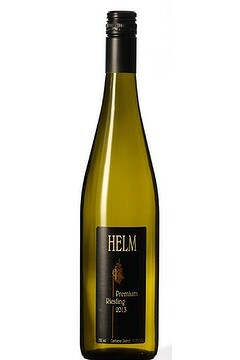 This wine has power and complexity at a modest alcohol level (12.5%) and is a bargain to boot. Tasting note: Bursting with aromatics of cherry, spice and sarsaparilla with subtle oak support in the background. The palate is surprisingly powerful with deep plum characters joining the cherry and spice from the nose. Nice oak with grainy tannins on the finish. Final Say: Cool climate spice with warm climate power. $20 a bottle. Tasting Note: I can honestly say that Helen’s Hill is one of my favourite Yarra Valley wineries. 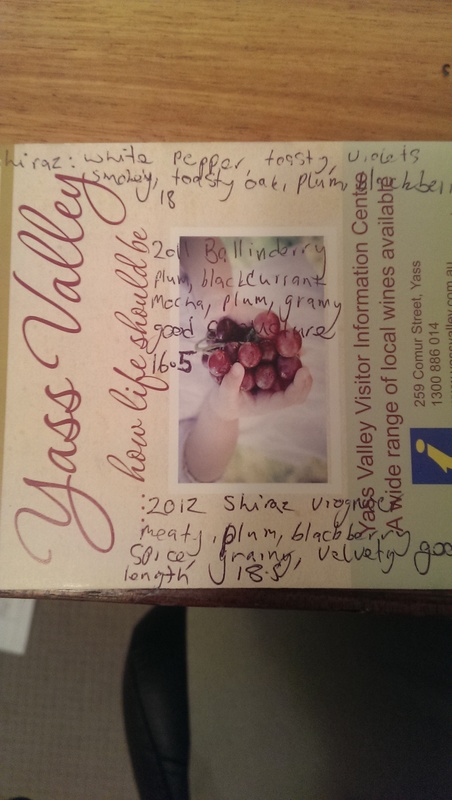 They represent the typical Yarra Valley varieties perfectly, while also tiptoeing into the realm of the experimental. Even their Sauv Blanc excites me and that’s saying something because 9 times out of 10 I need to be force fed Sauvignon Blanc to even try it. The nose is grassy and zesty while the palate is a lively combination of tropical fruits and lime: grassy and elegant with great acidity and length. Tasting Note: Though I have slotted this wine into the ‘dry white’ category, it does have a touch of richness from some residual sugar. The term ‘just-slightly-off-dry-white’ doesn’t sound quite right however. The pink tinge suggests a little bit of skin contact. The nose is rich with dominant tones of custard apple. There’s honeysuckle on the palate with spiced, poached pear. 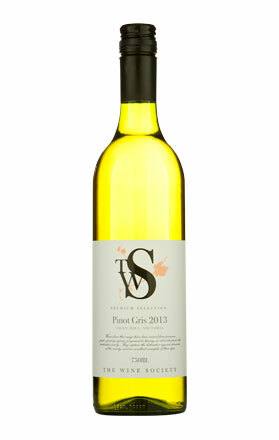 A creamy mouth-feel is balanced by crisp acidity. Final Say: This is definitely Pinot Gris in style, which means it is best in enjoyed with food … spicy Thai dishes perhaps. $14.99 a bottle.